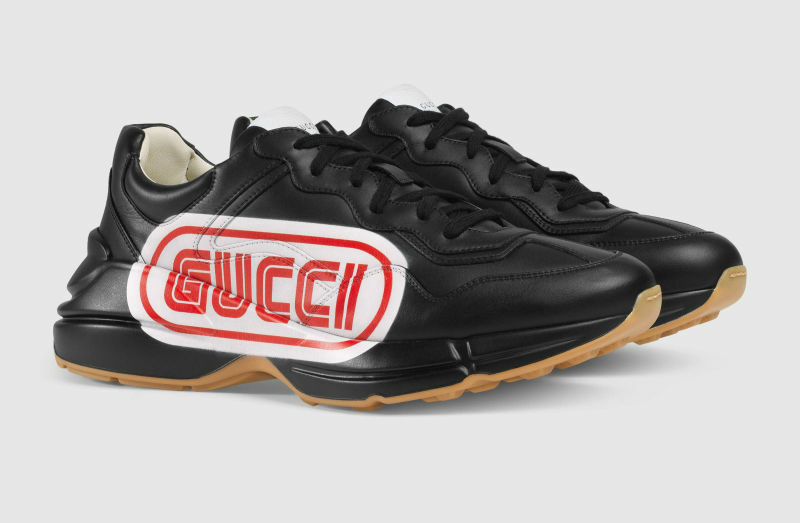 Gucci has released a new pair of Rhyton Sneakers, and it is about to bring back memories of the 90s console war. Taking inspiration from what the classic Nintendo and Sega logo, Gucci’s logo took Sega’s classic font and fusing it with Nintendo’s red colour scheme and oval borders. The logo is then smacked onto the side of the sneakers hoping that everyone can remember the battle of 1990. 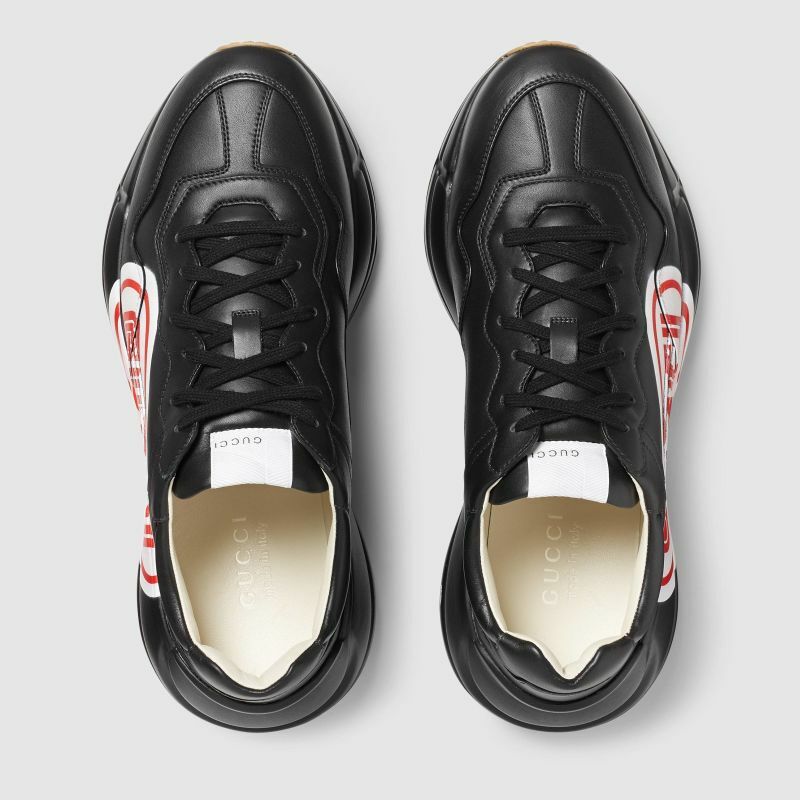 If the pair of sneakers is to your taste, you’ll be happy to know that it will only cost you about four and a half N64/Sega Genesis at £670 ($885). You can get your pair of sneakers here. Designed with a thick sole and bulky construction, the leather sneaker embodies the 90s influence pervading the Pre-Fall 2018 collection. Displayed in the graphic font of SEGA—a fixture in the colorful arcades and coin-op game rooms of the eighties— the Gucci logo is printed on the side. Black leather with Gucci in SEGA font, used with permission of Sega Holdings Co., Ltd.